Have you protected your Westchester NY retail business with insurance coverage from Keep Insurance yet? Whether you specialize in clothing or handbags, you know what it means to stay on top of the latest trends, and protecting your business with a business insurance policy is always on trend! 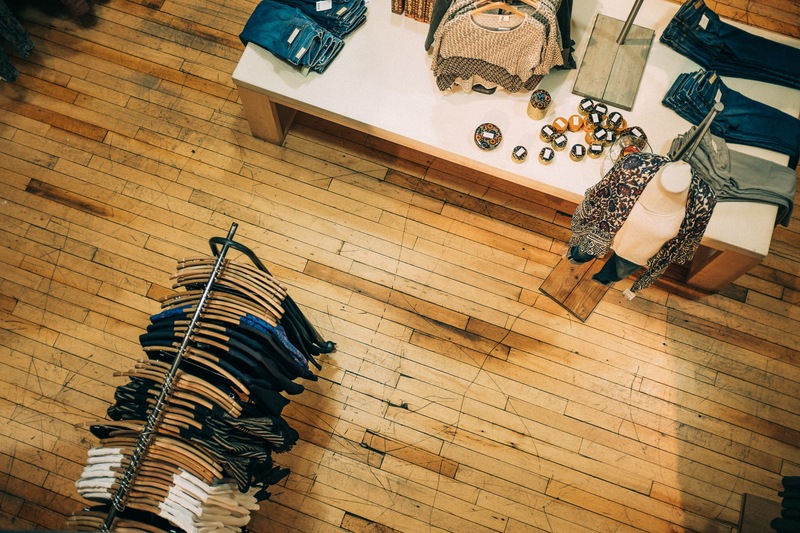 Here at Keep Insurance we understand the challenges associated with owning your own apparel store, and the risks retail business owners face every day, which is why we offer affordable, customizable business insurance policies! Contact us today!